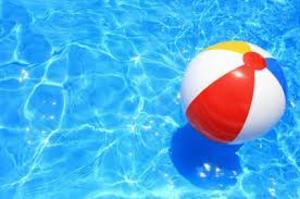 Drowning can occur in minutes and in just a few inches of water. Whenever an infant or toddler is in or near water an adult should always be within an arm’s length providing "touch" supervision. When boating, everyone should wear US Coast Guard approved life jackets. Consider taking a boating safety course, and remember, just as with drinking and driving, alcohol and swimming or boating don’t mix. Be ready for emergencies by learning CPR and first aid. Keep a phone with you. Learning how to swim is a safety skill that last a lifetime. It is never too late to learn. Classes are available for children and adults at many town recreational centers or through the Red Cross.